Policymakers in UK and Israel have been active to ensure trade relations between two countries continue flourishing in post-Brexit world. With Brexit on the horizon in the UK, policymakers in both the UK and Israel have been very active in ensuring that trade relations between the two countries continue to flourish in a post-Brexit world. Shimon Vogel, tax partner from UK accounting firm based in Israel, FKGB Accounting explains that this has culminated in two very fundamental agreements being signed in the past few weeks. The new Protocol provides for a reduction of Israeli withholding tax on dividends and interest payments made to the UK, and a reduction of UK withholding tax on payments of interest to Israel. It also provides a key benefit for many people based in Israel with UK pension income. It reduces the rate of withholding tax on dividends from Israel to the UK from 15% (as currently provided for in the UK/Israel Double Tax Treaty) to 0% on holdings by pension schemes and 5% in most other cases (generally when the subsidiary is owned more than 10% and has been owned for at least a year). It also reduces the rate of withholding tax on interest payments from both Israel to the UK and the UK to Israel from 15% to 10%, with a further reduction to 0%/5% in certain cases. There will also be no Israeli/UK withholding tax on royalties (royalties will be taxable only in the recipient’s state of residence). Currently, UK pension income needs to be taxed either in Israel or in the UK. The UK does not allow the 10-year Aliyah exemption, and insists that pension income must be taxed somewhere. The new tax treaty, as detailed above, will change this. Due to the 10-year exemption, for the first 10 years after Aliyah, UK pension income will no longer need to be taxed by either country. Please note that the new treaty has been signed but not yet ratified - this is expected early next year. 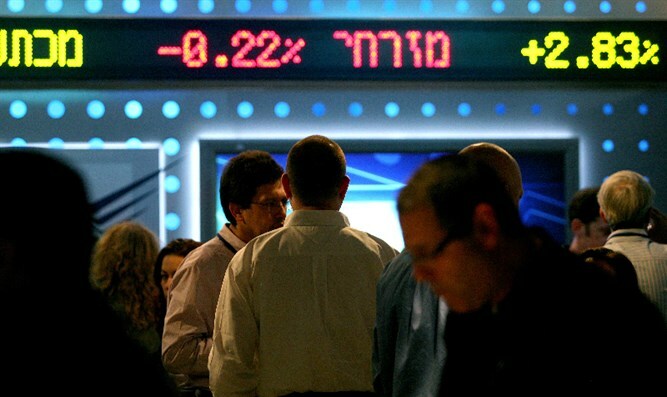 Trade between the UK and Israel passed the $10 billion mark for the first time last year. The agreement simplifies trade and allows businesses to trade as freely post Brexit as they do now, without any additional barriers or tariffs. This, together with the new protocol detailed above, clearly show a strengthening of the trade relationship between the two countries.